Start in Beijing and end in Shanghai! With the in-depth cultural tour Beijing to Shanghai Adventure, you have a 8 day tour package taking you from Beijing to Shanghai and through Beijing, China and 3 other destinations in China. Beijing to Shanghai Adventure is a small group tour that includes accommodation in a hotel and hostel as well as an expert guide, transport and more. For a very affordable price, this tour is excellent. We were given an excellent selection of meals, great accommodation, and had the opportunity to travel like locals in sleeper trains. I would highly recommend this trip! So happy to hear that Danish, thank you! It was great. Always room for improvement. The trip was even better than I thought it would be. It was the perfect mix of independence and structure. I was also lucky because the ten of us on the tour got along very well and Mia was an awesome guide. very friendly and lovely guide, who helps in every Situation, the stations on the tour were a very good choice, so i was able to get to know China, but the Transport from Airport to the first hostel didn't work. The tour was fantastic and it covered everything I wanted to see/experience in China, however I did not like the overnight trains, as other people round about our group didn't consider others, and there manners were disgusting. This tour also includes 1 night on a basic overnight sleeper train. Hopefully, this list will give you a better idea of what kind of accommodation you can expect while on tour. 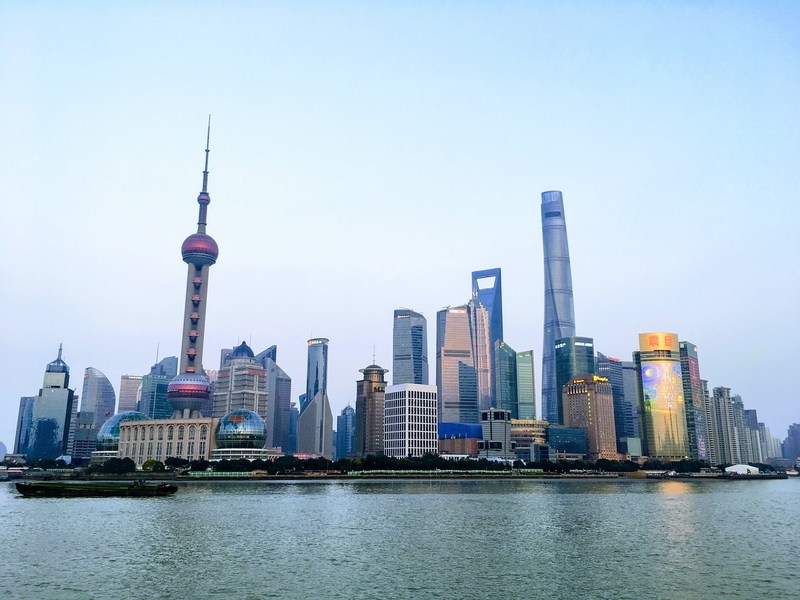 The tour concludes on Day 8, in China's modern metropolis, Shanghai. After a final breakfast with the group you are free to depart at any time, or take the day to explore the city and tick off some of the suggested optional activities! Day 1 of the tour is an arrivals day, so you can arrive in Beijing at any time. This gives you the opportunity to explore your surroundings and get settled into your hotel. In the evening there will be a welcome meeting, where you can get to know your new travel family and review the details of your adventure with your guides. TourRadar only requires a deposit of $99 to confirm this G Adventures booking. The remaining balance is then payable 65 days prior to the departure date. For any tour departing before 30 June 2019 the full payment of $562 is necessary. No additional cancellation fees! 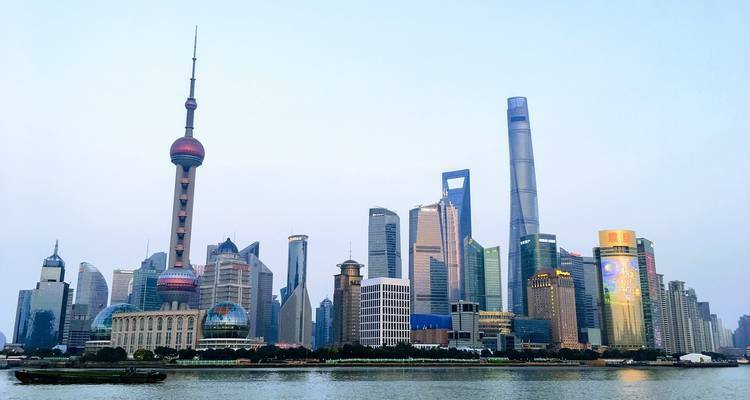 You can cancel the tour up to 65 days prior to the departure date and you will not need to pay the full amount of $562 for Beijing to Shanghai Adventure, but the deposit of $99 is non-refundable. But, the deposit is fully transferable to future bookings with G Adventures. Covering a total distance of approx 2,137 km.